EU agreement standoff as Australian producers fight to keep using traditional and logical names to describe their products. As part of the $100 billion EU trade agreement, Greece and Italy are trying to extend Geographic Indicators to a range of common food styles including wines and cheeses. If they succeed, Australian producers could be forced to rebrand thousands of products. With Champagne and other French regions protected, EU nations are pushing for ‘Prosecco’ from Australia to become ‘Prosecco-like’. A compromise may be to call it ‘Australian Prosecco’. This could also impact other wine varieties such as Moscato, and cheeses including Feta, Parmesan, Mozzarella, Pecorino, Gruyere and Roquefort. Australian producers will wait anxiously as the Trade Minister Simon Birmingham represents them in negations in Brussels. As I pointed out in November 2017, Australian producers should be thinking seriously about a long-term strategy to protect their brands. This means going beyond their own labels and collaborating to create Australian brands of food. 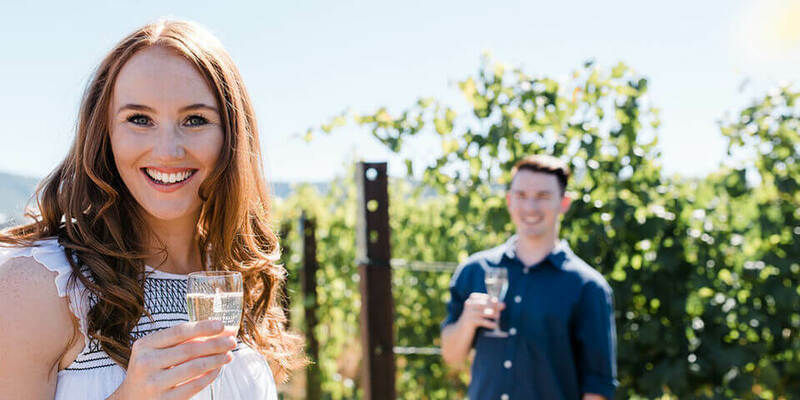 While several Australian wine and foodie regions are well established, there is still more work to do in owning regional styles and establishing our own Geographic Indicators. Tom Waterhouse retracts but has the damage to his brand already been done?